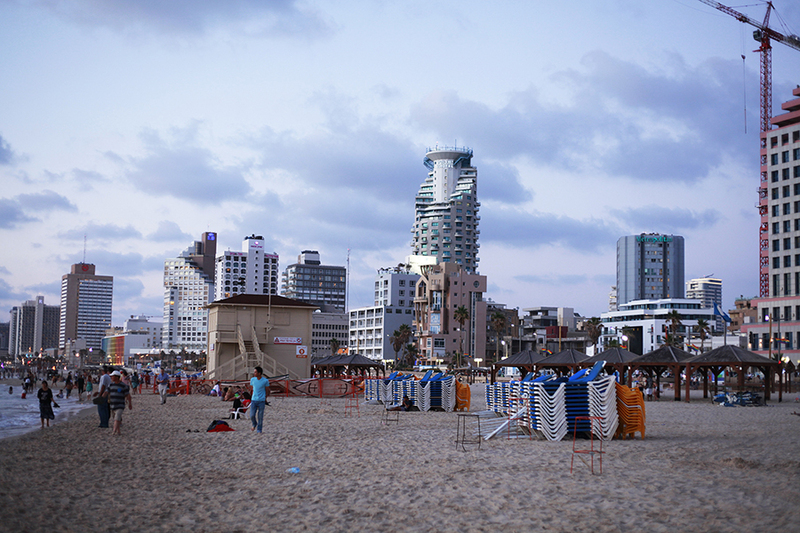 It's almost been two months now since we came back from our lovely trip to Tel Aviv in Israel. We had such a great time in this vibrant city. I have so many summer looks to share with you - it will seem like summer never ends on Bonsoir Chérie. The mystery behind my never ending travelposts is that I'm never fast enough to share everything with you. Altough I wouldn't mind being constantly on the road. 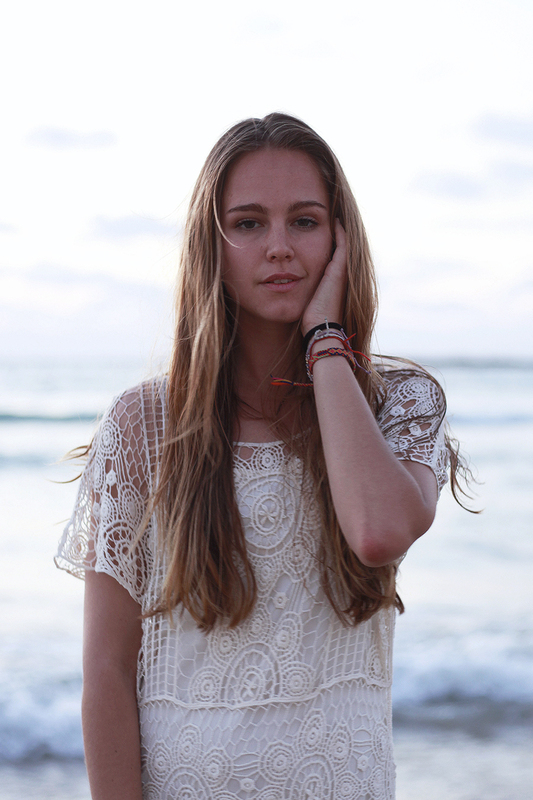 We shot those pictures at the wonderful Gordon beach of Tel Aviv. We loved to just sit in one of the little restaurants on the beach with it's special low chairs and drink some cold coffee and have some labaneh or hummus. The first picture you see here I actually took home with me. You wonder how? I got it printed and have it forever with me. If you want to have your favorite pictures in your flat head to White Wall and try out their services. You will find many possibilities to get your memories printed. I love to have my own photographies on the wall. Like this those memories will never fade. This late evening light at the beach is truly magical! Love this dress on you. Israel is definitely on my list for upcoming travels!